Forest Acres is just minutes from downtown but with a small-town feel. 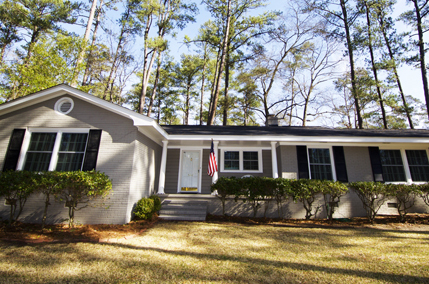 Conveniently located near Fort Jackson and the two major interstates, as well as near shopping and dining amenities, Forest Acres offers numerous homes in a primarily ranch style, with a few Mid-Century Modern style homes. Forest Acres sponsors festivals throughout the year to bring together neighbors of this rather large general area. Its excellent schools make it popular with families. Several areas of Forest Acres, Arcadia Lakes, and Forest Lake offer lake front lots and water views.